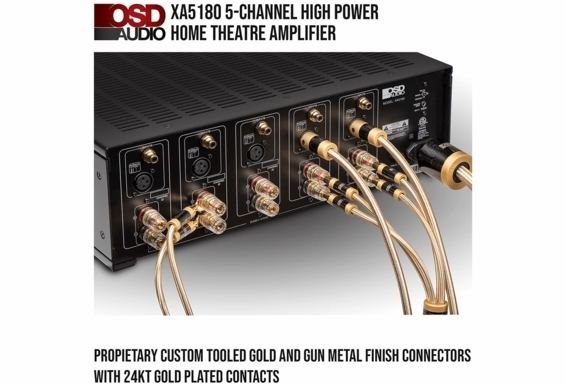 Blow everyone way with this amplifier/ speaker kit! 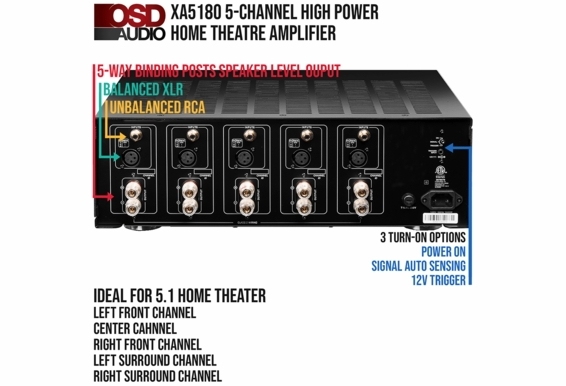 The 5-channel amplifier is the perfect foundation to build the custom home theater you’ve always wanted. 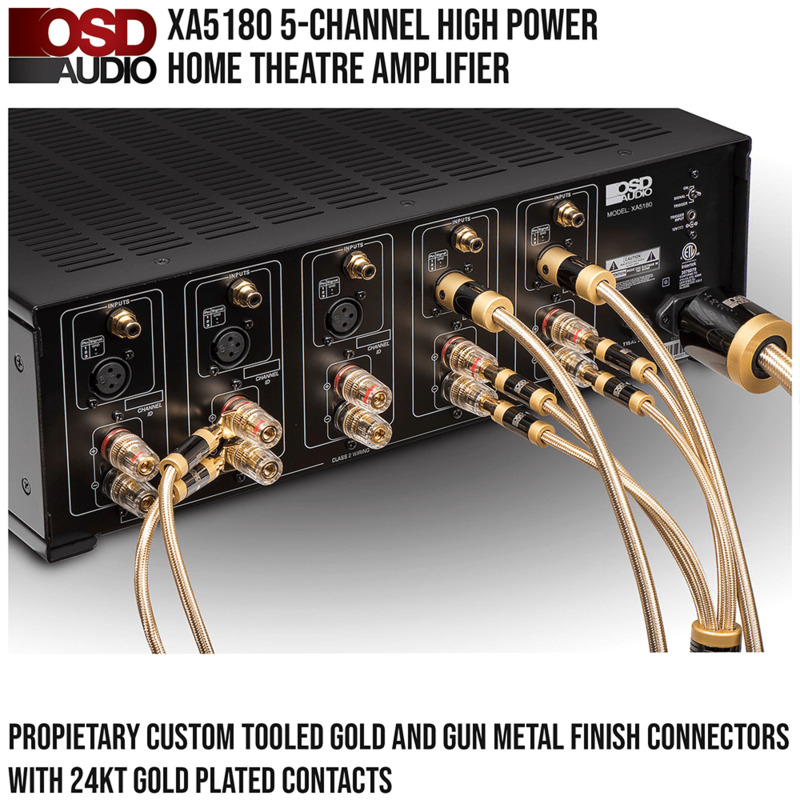 The speakers are awesome as well; designed for High-End Audio systems, larger Home Theaters, or Commercial spaces such as Bars or Restaurants. 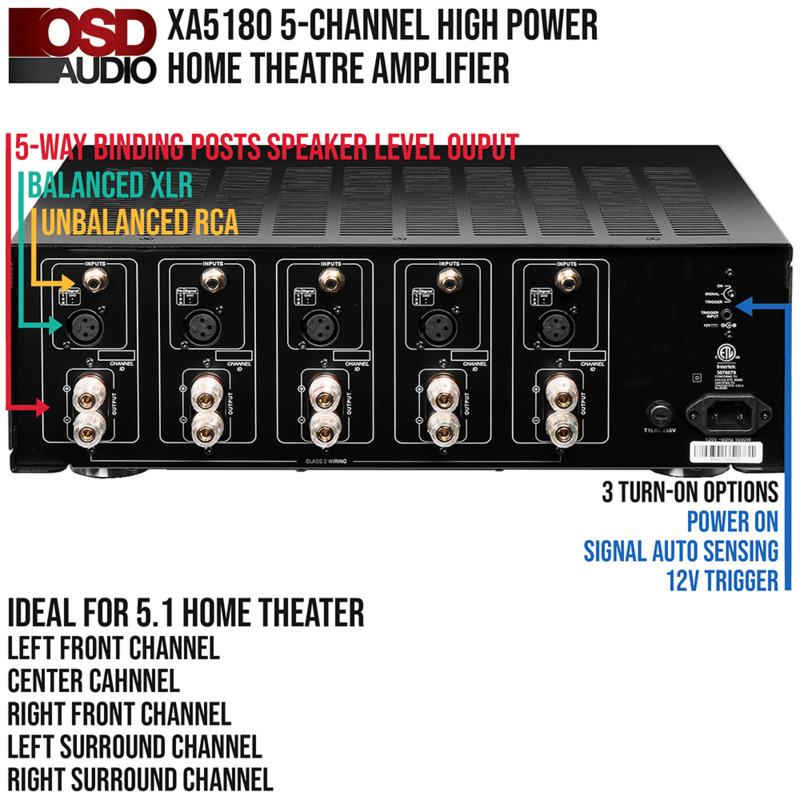 Included in the Kit is the amplifier as well as 5 single speakers. 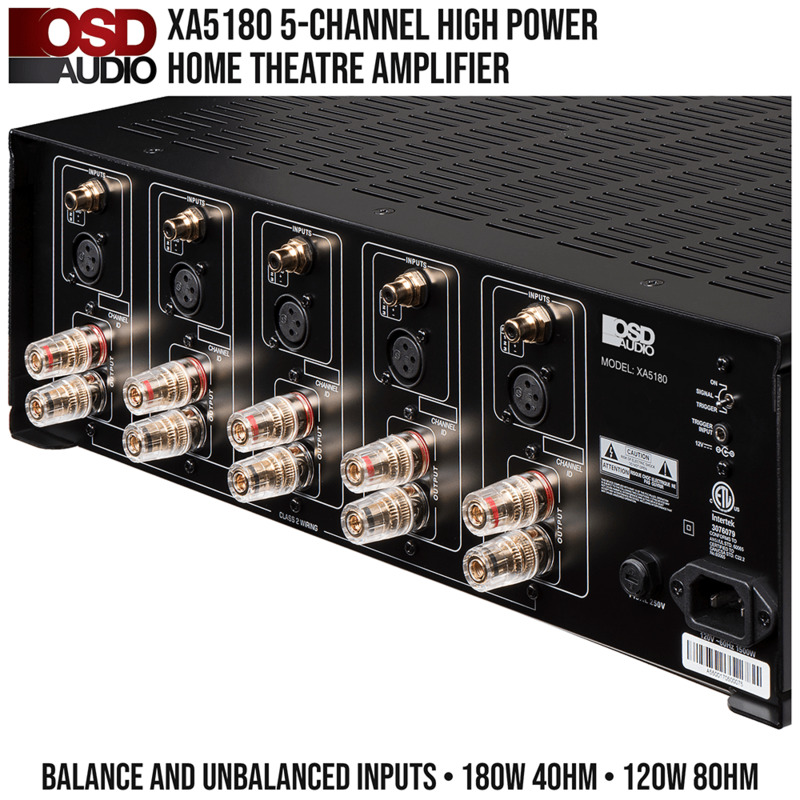 Built to deliver a superb home theater amplifier, the OSD XA5180 5-channel Amps puts out clean and stable power. 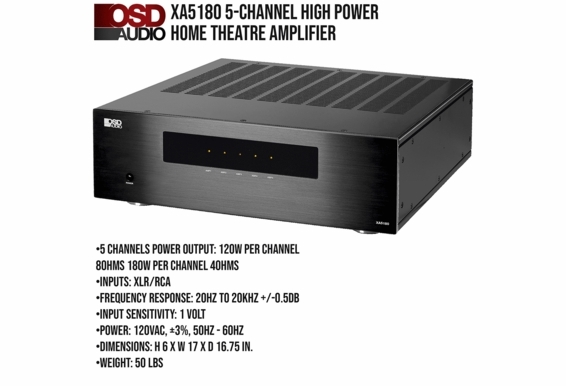 With 180 Watts per channel, it’s the perfect foundation to build the custom home theater you’ve always wanted. 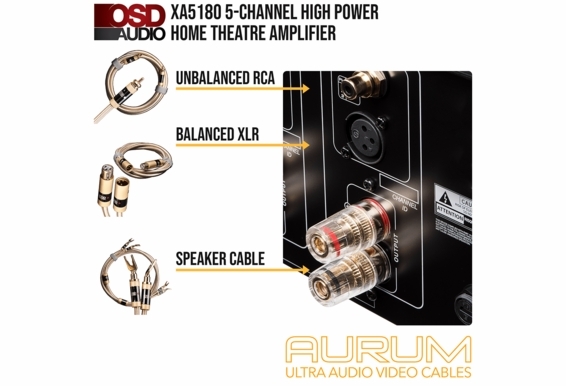 The Balanced XLR line or Standard RCA inputs provide flexibility to add any surround processor. 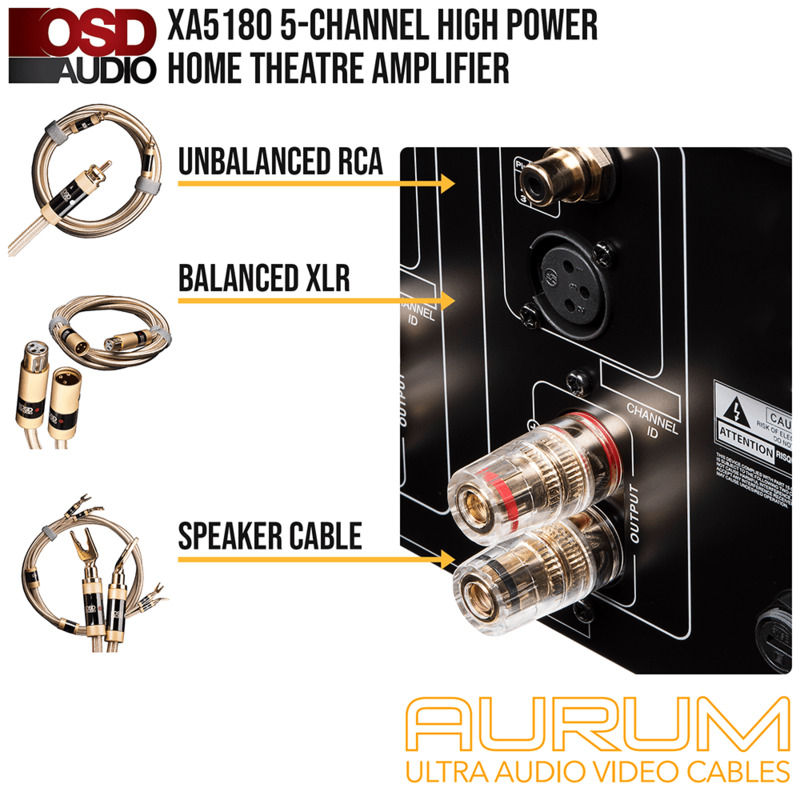 For unmatched sound and power delivery the XA5180 is the clear choice. 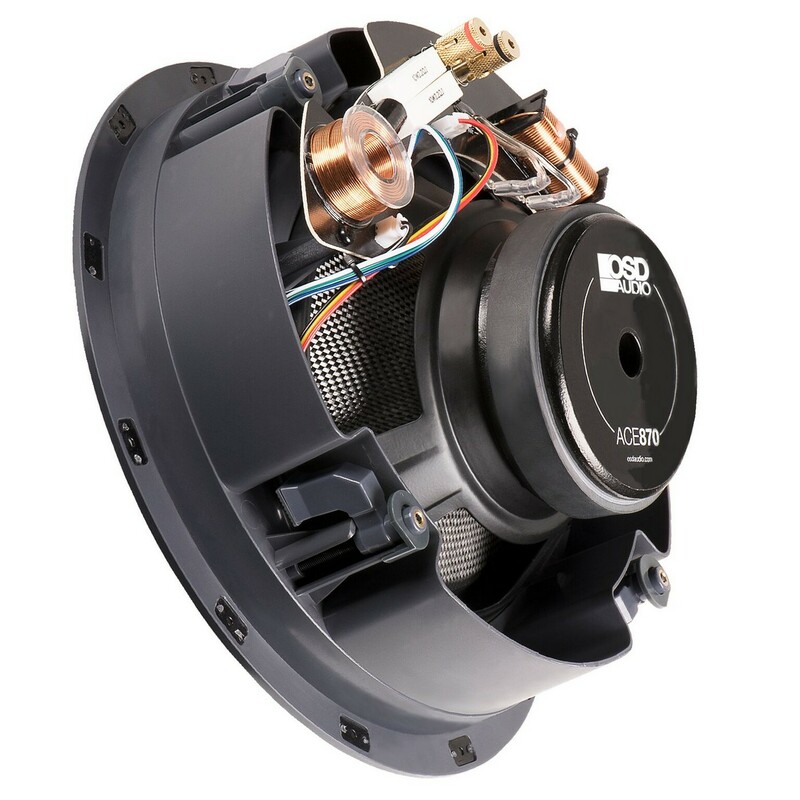 There’s a reason our ACE870 has so many rave reviews, customers love the look, sound, and power of this heavy-duty Atmos-ready home theater ceiling speaker. 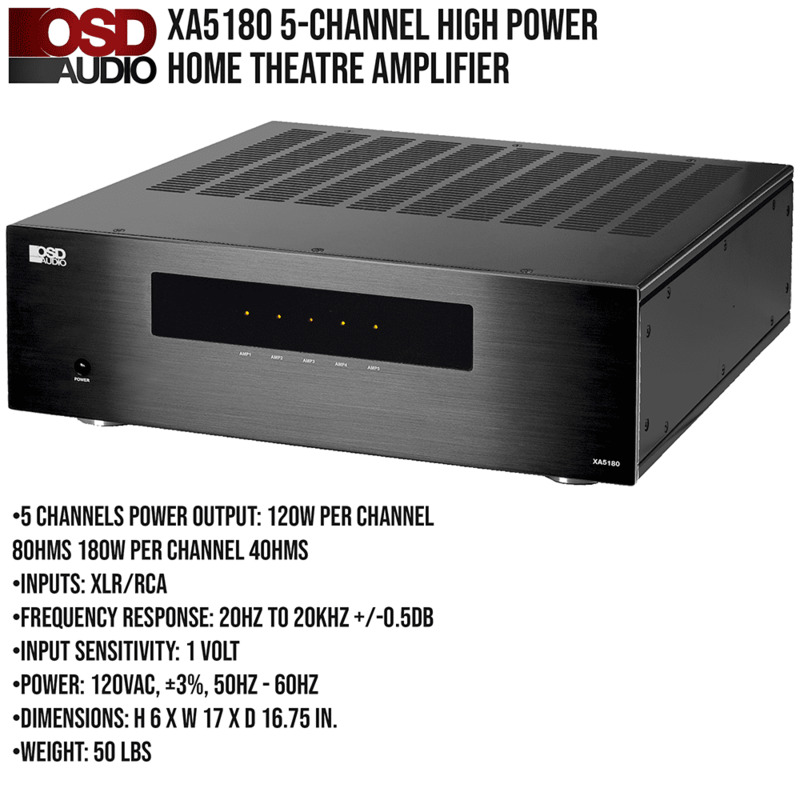 Designed for High-End Audio systems, larger Home Theaters, or Commercial spaces such as Bars or Restaurants. 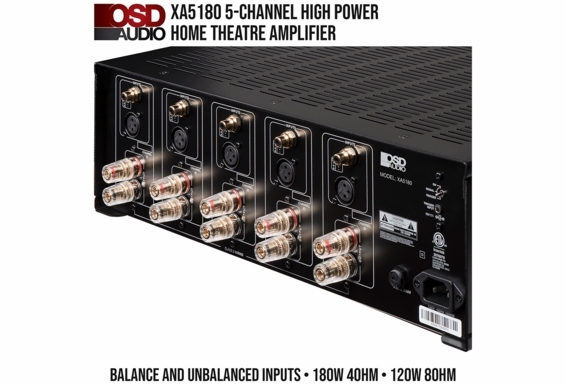 The ACE870 can handle up to 175W of power so you can push volume levels without any sign of stress. 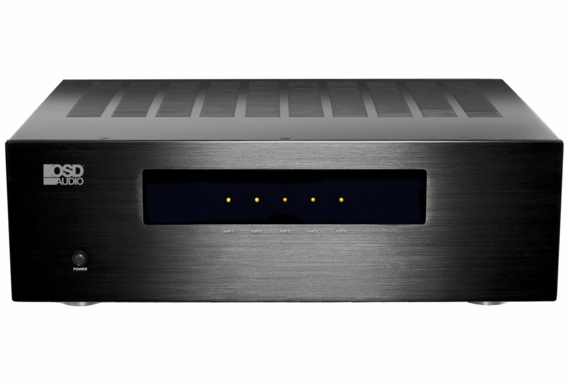 The beauty of the ACE870 is in the design. 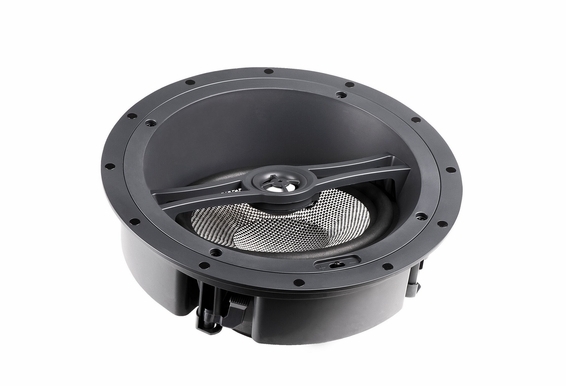 The Mid-Bass driver is angled at 15°, which gives you more placement flexibility than standard in-ceiling speakers. 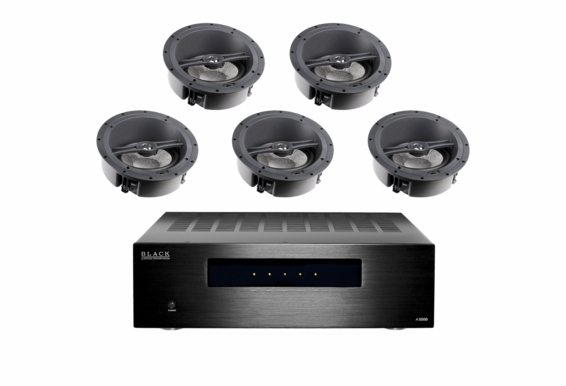 This makes the ACE870 ideal for Dolby Atmos Surround Sound systems since you can place the speakers in multiple places to create an all-enveloping 3D sound experience. 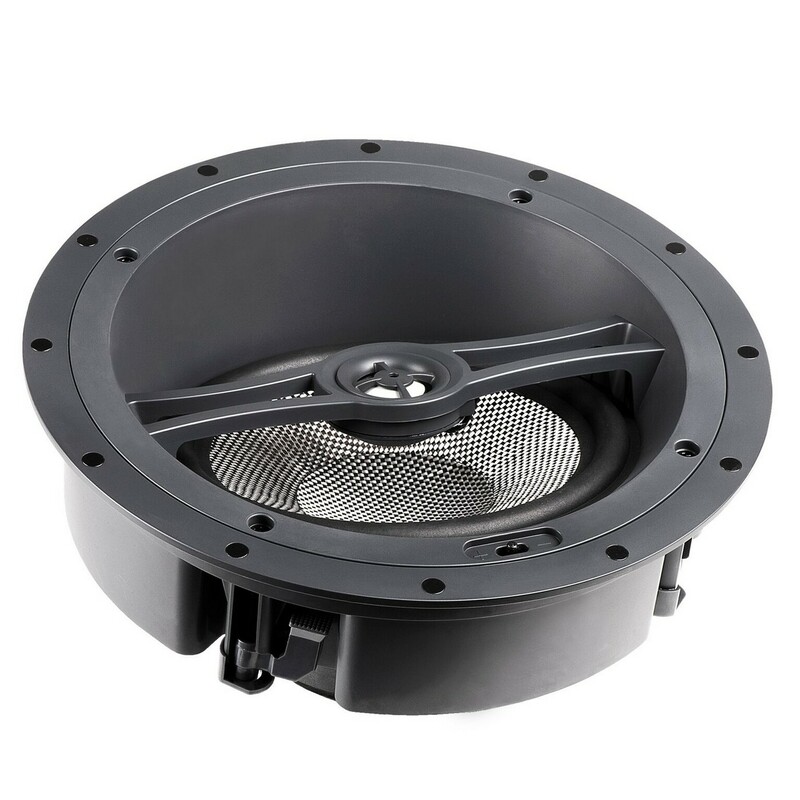 In addition to crisp, detailed mid and high frequencies, this single in-ceiling speaker kicks out impressive bass due in part to the 8” Carbon Fiber Composite Woofer and heavy-duty and efficient magnet structure that focuses energy within the voice coil gap. 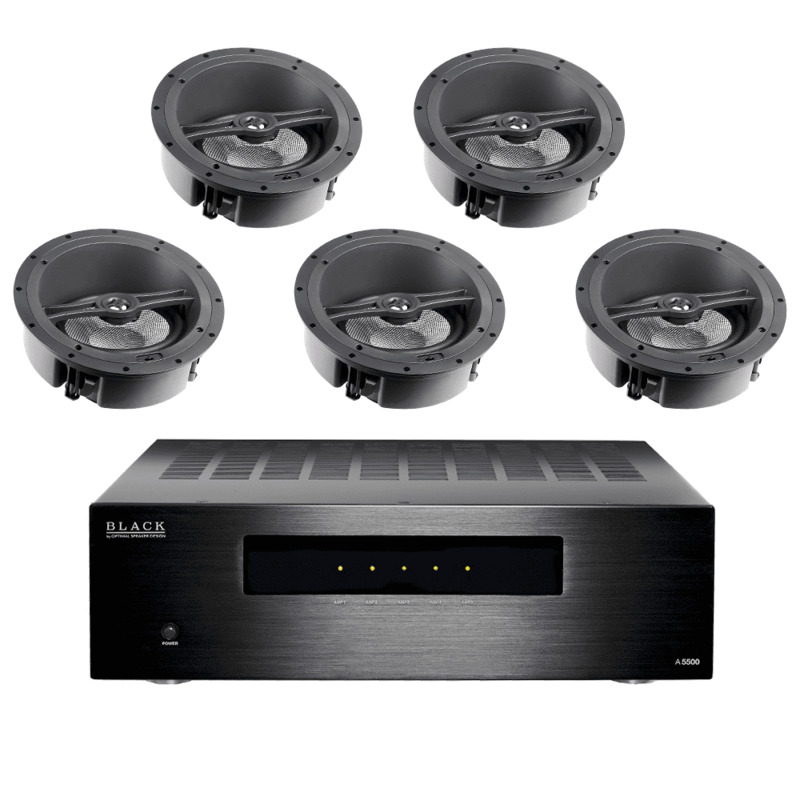 Other Audiophile features designed into the ACE870 include front-mounted contour switch as well as Butyl rubber surround that gives the speaker more excursion capability for deeper bass and wider frequency response. 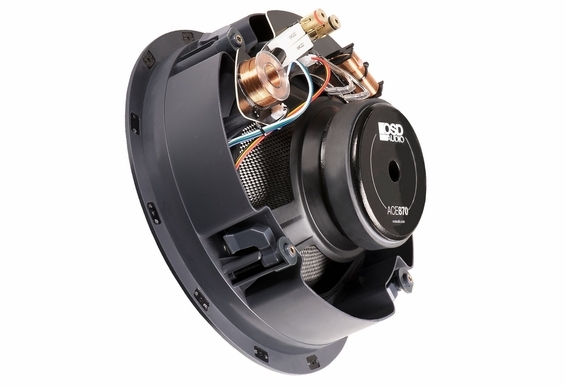 The ACE870 installs easily into ceilings with four easy-to-lock-in dog-eared brackets and includes a cut-out mounting template.